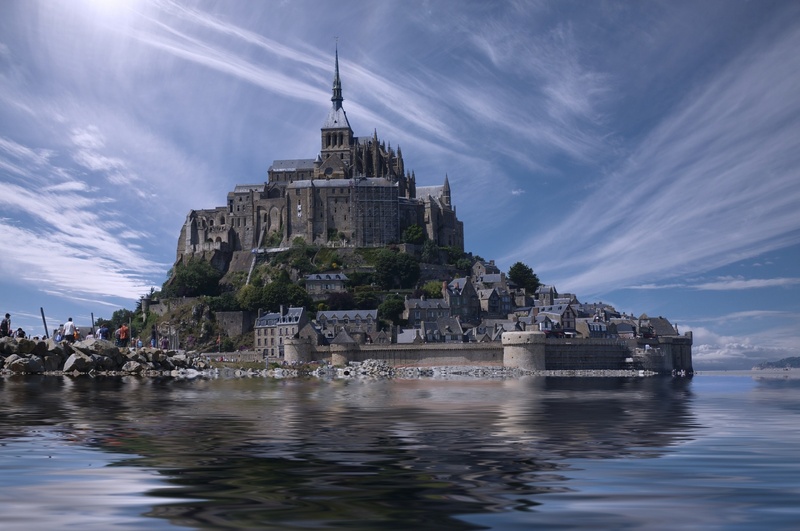 All around the globe you can find stunning wonders of ancient and modern architecture dedicated to religion, from Buddhism, Islam, Christianity, Catholicism, Judaism and more. 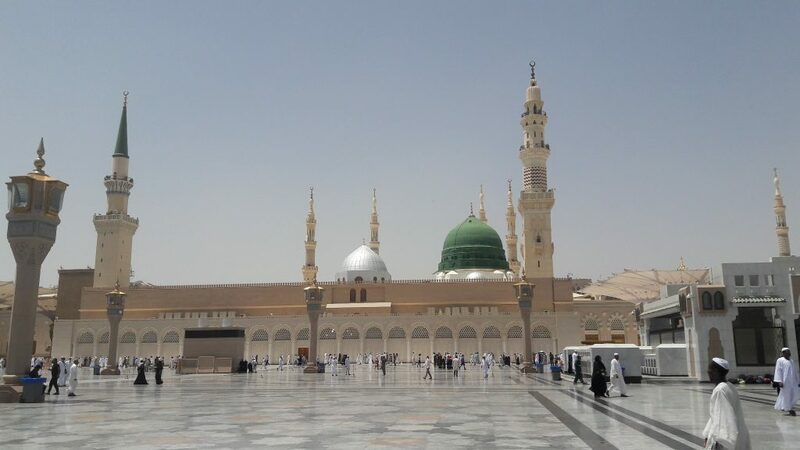 Visually beautiful buildings inside and out, they attract visitors from every corner of the world to admire the aesthetics as well as to worship their chosen religion. 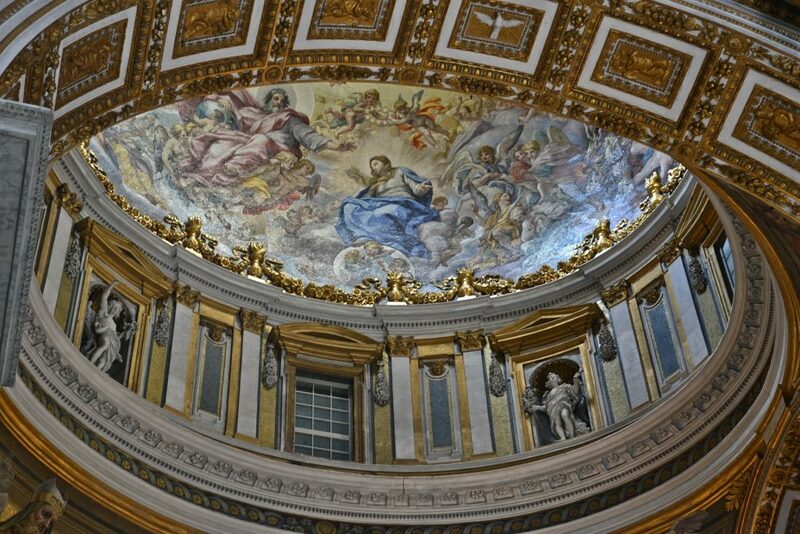 Located in the Vatican City, St Peter’s Basilica is said to be built over the tomb of St Peter and is one of the world’s most holy Catholic Churches. 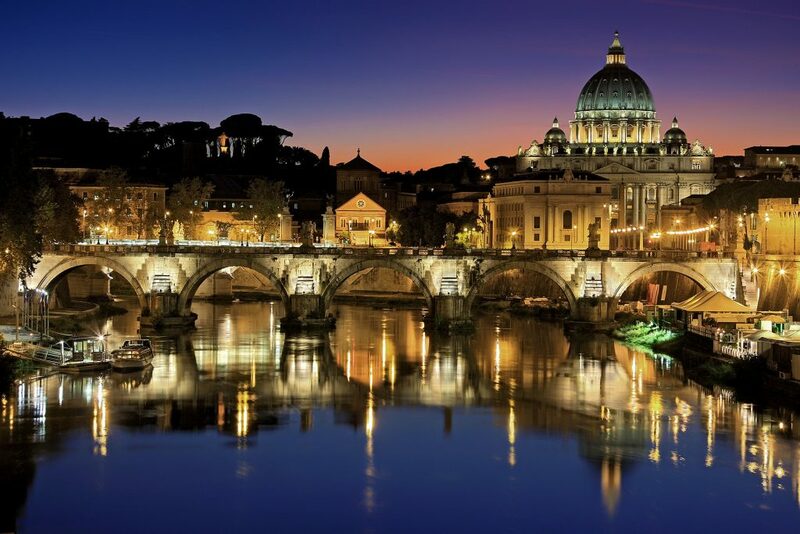 Millions of people visit St Peter’s every year and with little wonder, it is filled with holy relics, artworks by Italian masters and stunningly beautiful architecture from the moment you walk in the door. Listed as a UNESCO World Heritage site in 1990, Saint Basil’s Cathedral was consecrated in 1561 and is shaped like the flame of a bonfire rising into the sky. 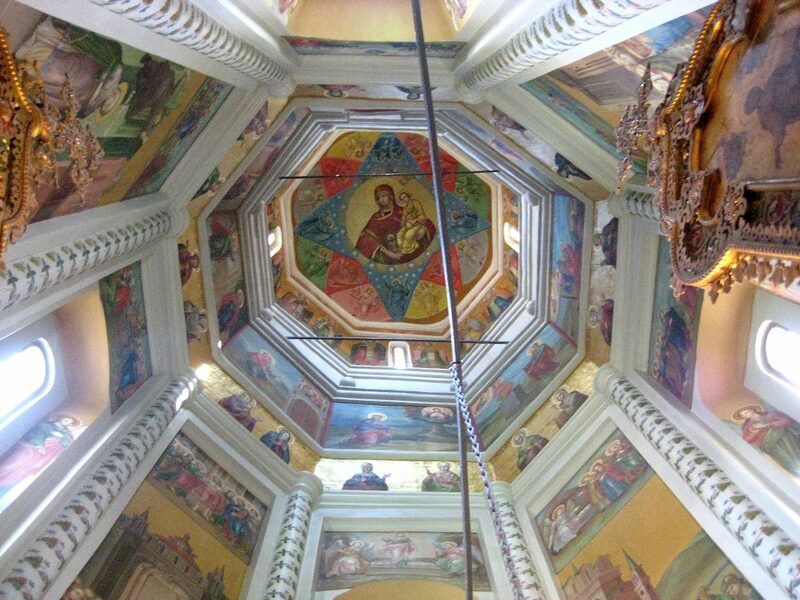 It is actually 8 churches built around a central church with a tenth church added later in honour of Saint Basil. 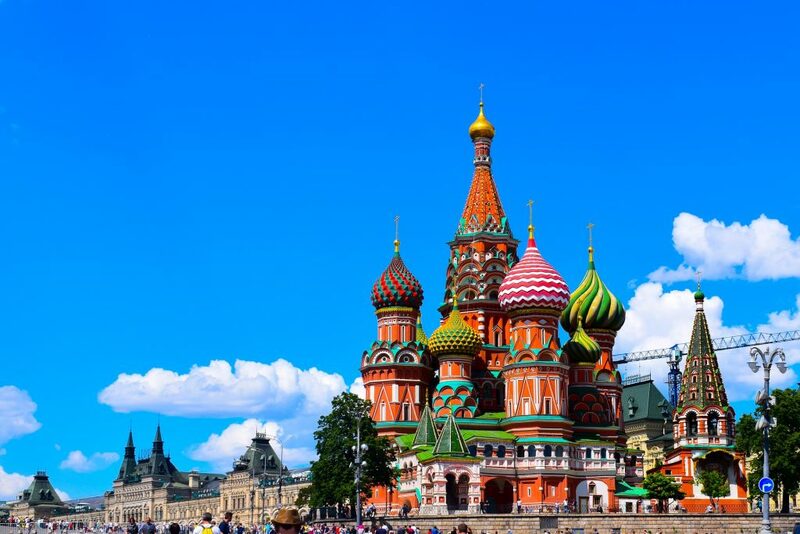 The bright colours that we now associate with Saint Basil’s weren’t painted until the 17th Century. 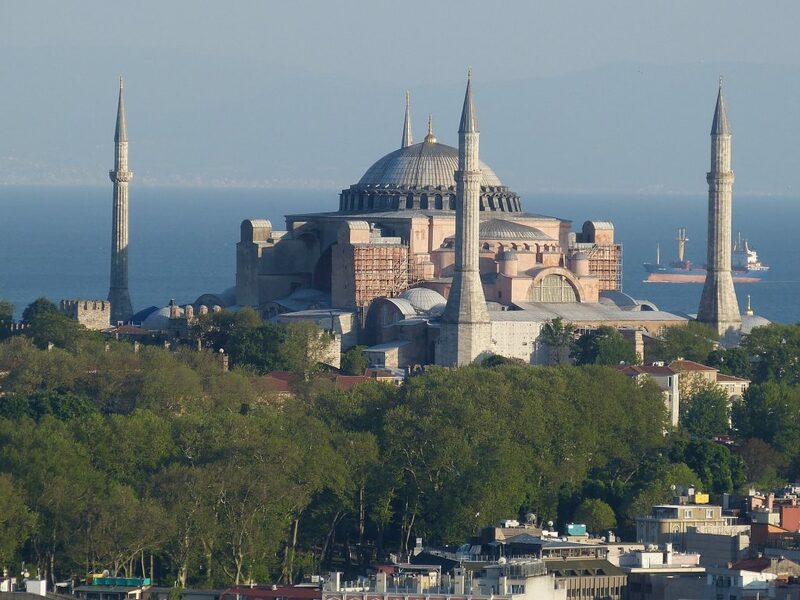 Originally built as a cathedral, it was claimed as a mosque by Mehmed II in 1453 for nearly 500 years until its secularisation in 1935 when it was turned into a museum. 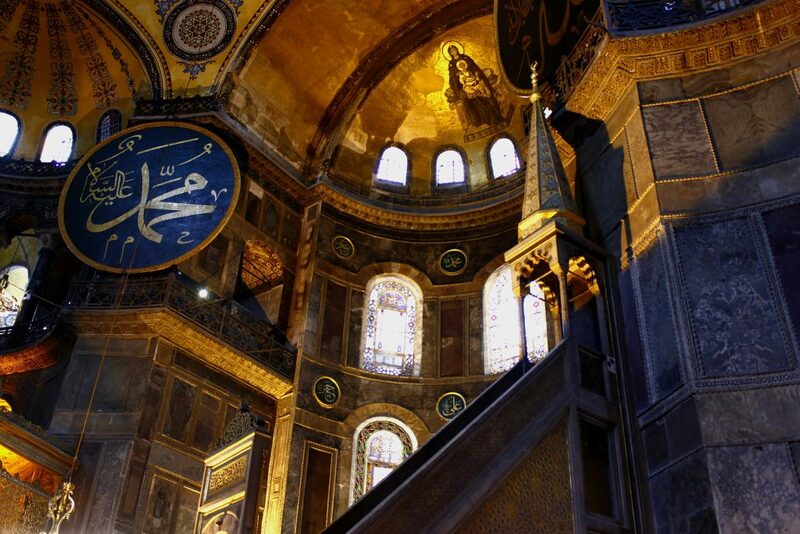 Hagia Sophia is an awe-inspiring monument to both Byzantine and Ottoman empires and is filled with beautiful mosaics that are considered masterpieces in their own right. 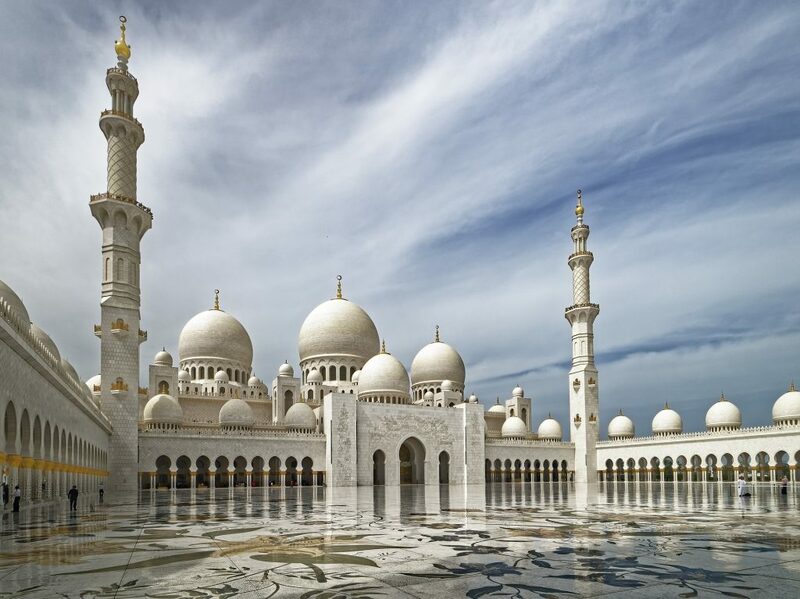 Although only completed in 2007, Sheikh Zayed Grand Mosque was built as a structure that would unite the cultural diversity of the Islamic world with the historical and modern values of architecture and art. 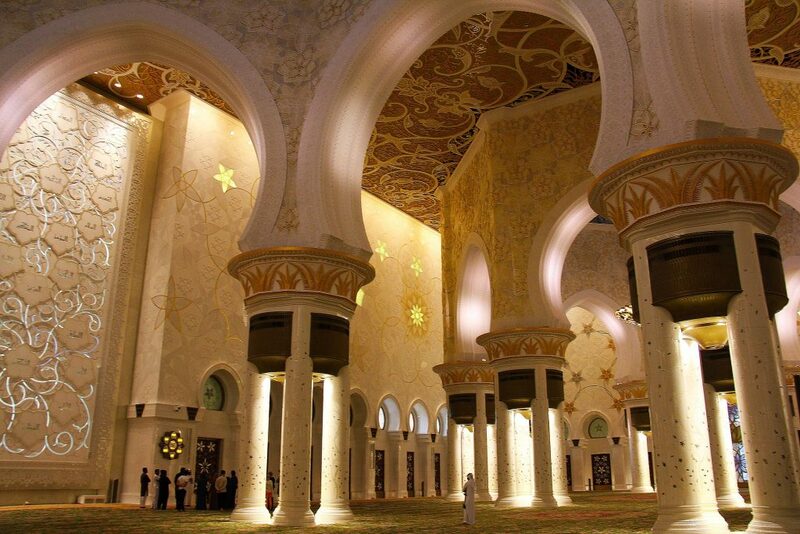 Built with materials like marble, gold, semi-precious stones and ceramics by artisans from all over the world, Sheikh Zayed Grand Mosque is also filled with beautiful items like mother of pearl inlays and Swarovski crystal chandeliers. 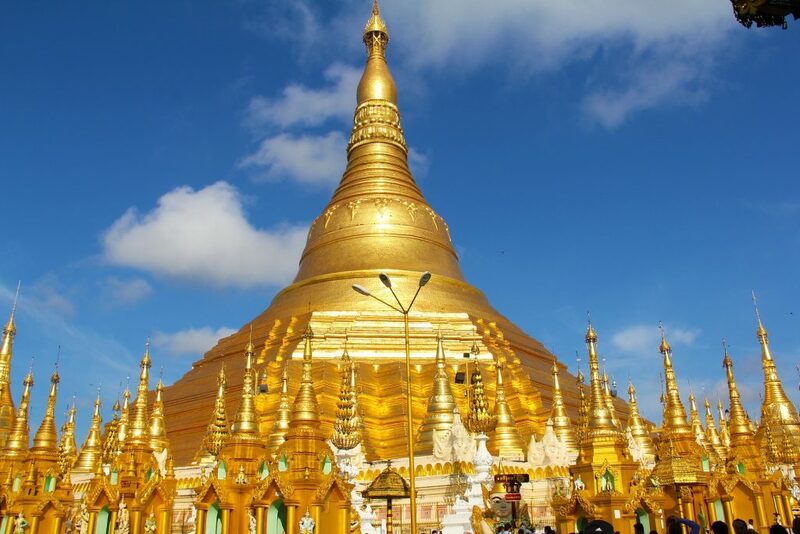 Said to be one of Buddhism’s most sacred sites, Shwedagon Pagoda is 326 feet tall and is covered with gold plates and studded with diamonds. The original pagoda was built approximately 2500 years ago and has been added to in the intervening years. 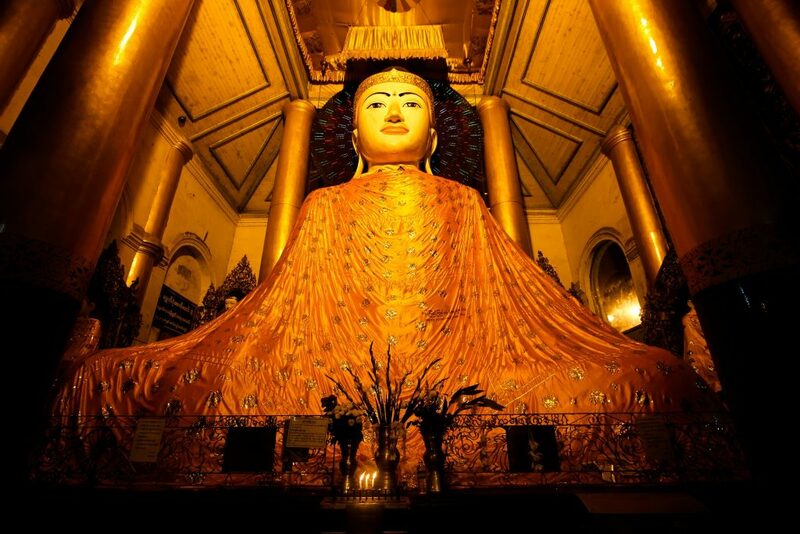 Each individual shrine is filled with statues and other artworks dedicated to Buddhism. 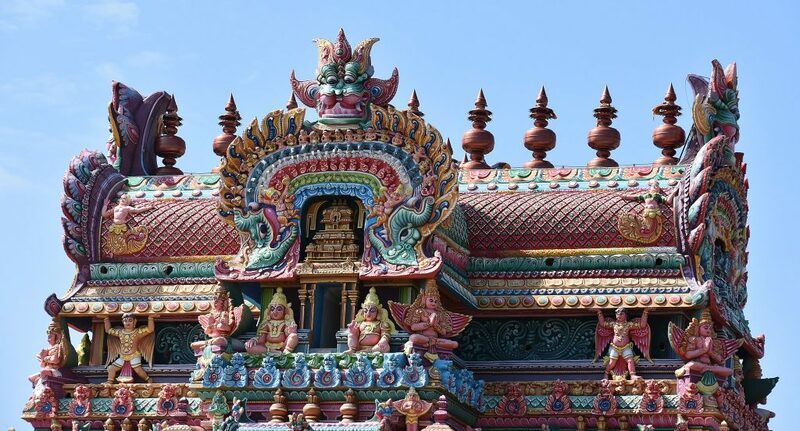 Dedicated to the Hindu deity Vishnu, Sri Ranganathaswamy Temple complex has over 50 shrines, spread over 150 hectares, which include statues and icons of Vishnu in a variety of avatars. 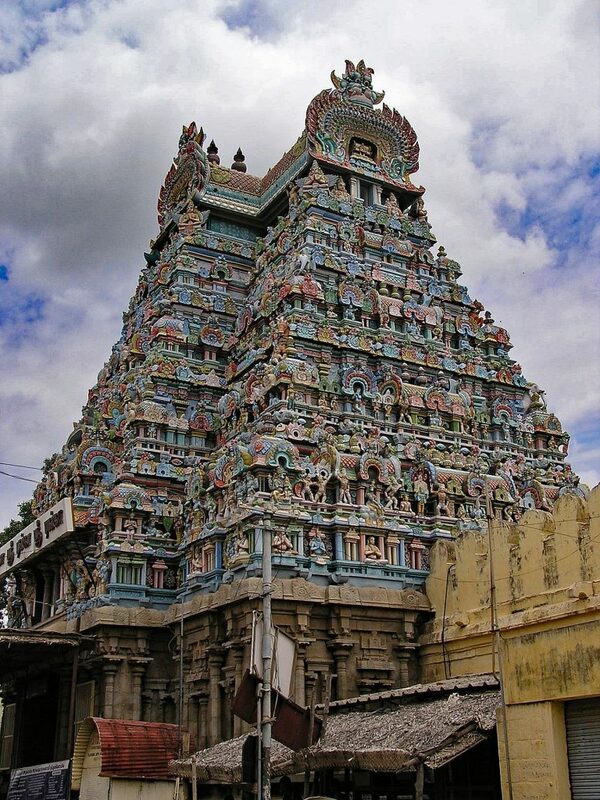 It is considered one of the largest functioning Hindu temples in the world with thousands of visitors every day. Also known as the Great Mosque of Mecca, Al-Haram Mosque is the largest mosque in the world and arguably the most important site in Islam. 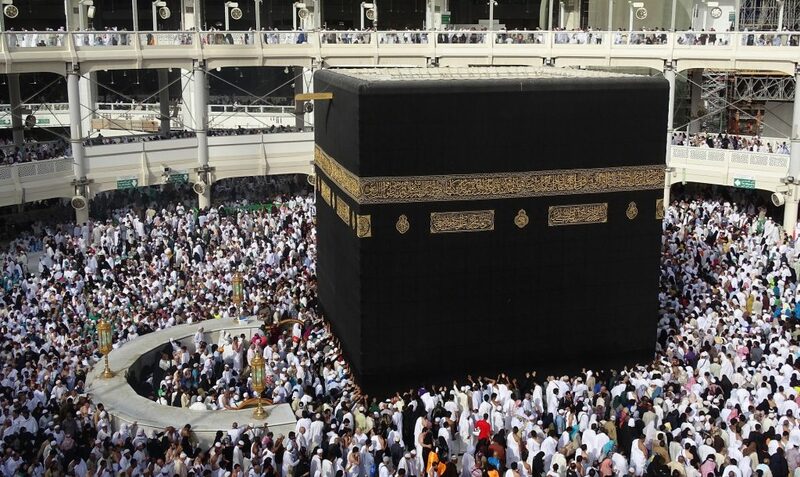 As the home of the Ka’bah, the holiest shrine in Islam, the Great Mosque of Mecca receives millions of worshippers per year. It can accommodate up to 2 million during the Hajj which is a once yearly pilgrimage all Muslims must make at least once in their lifetime.